Professional repair of auto glass windshield, door windows, rear window, side vent windows or sunroofs. 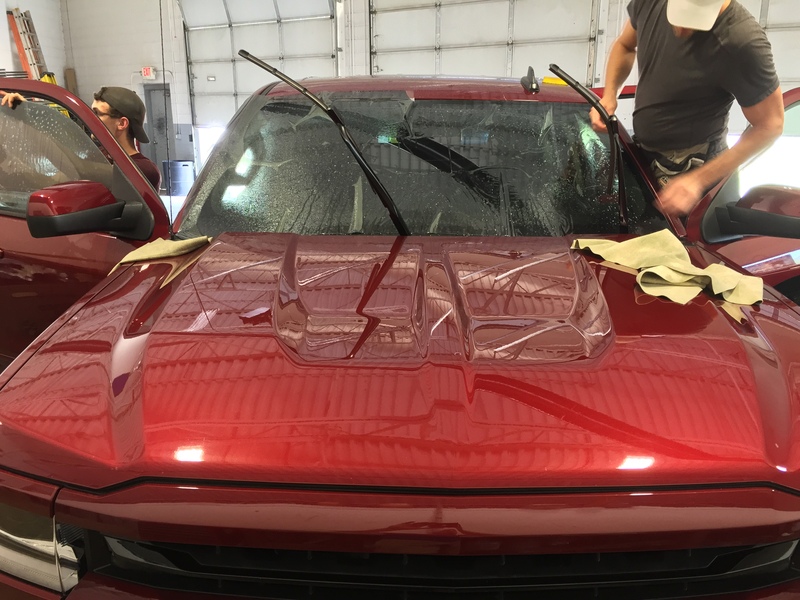 At Romeo Auto Glass, our auto glass specialist carefully repairs your auto glass to ensure your safety. Providing in-shop services to Romeo, Armada, Washington, Almont, Rochester, Shelby Twp, Macomb Twp. & surrounding communities. Nobody knows auto glass repair like Romeo Auto Glass, that's why ALL major insurance companies recommend us. 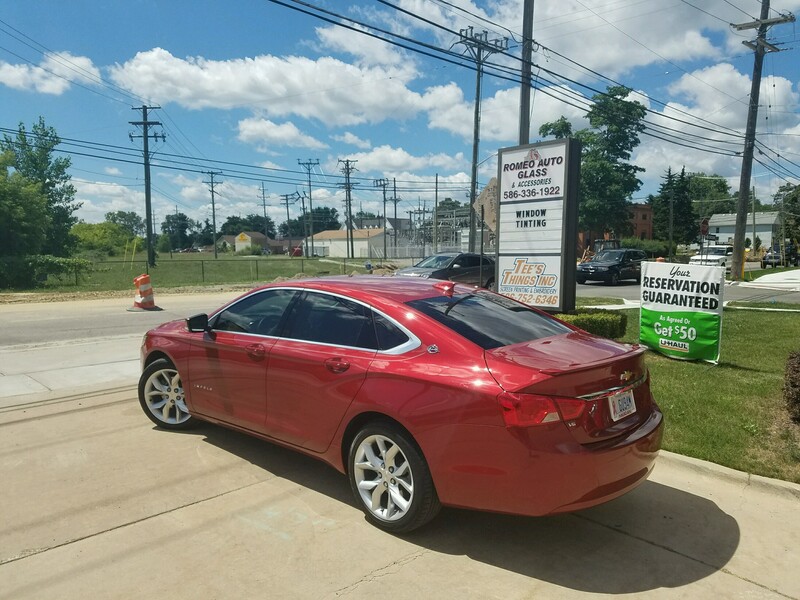 Our mission is to provide the finest quality auto glass repair and best possible service at the most competitive price. Your complete satisfaction is very important to us.